Our Adventure Specialty Camp is a time your kids will never forget. The session’s schedule is not just a collection of activities; it’s a journey that builds on itself, one day at a time. And the Bay Area is the perfect place for Adventure Camp because the opportunities for riding the natural waves, navigating the undisturbed mountain trails, and exploring the ocean’s vibrant wildlife are all within reach. Early in their session, our middle schoolers and high schoolers who are signed up for the special Adventure Activity schedule enjoy a day on the ropes course high up in the coast redwoods. It’s a wild introduction to the specialty program’s thrills around the Bay Area wilderness, but it’s also an immersive opportunity for the kids to build team spirit and a team dynamic in action. After all, with some of the ropes course challenges, they can’t actually complete the activity unless they work together and learn to trust each other. Lasting friendships start here, too. Another exciting day is spent on the American River for our rafting trip with Mariah Wilderness Adventures. We suit up with life vests and helmets, and, once again, the kids are working together—this time to maneuver their rafts through the river rapids. 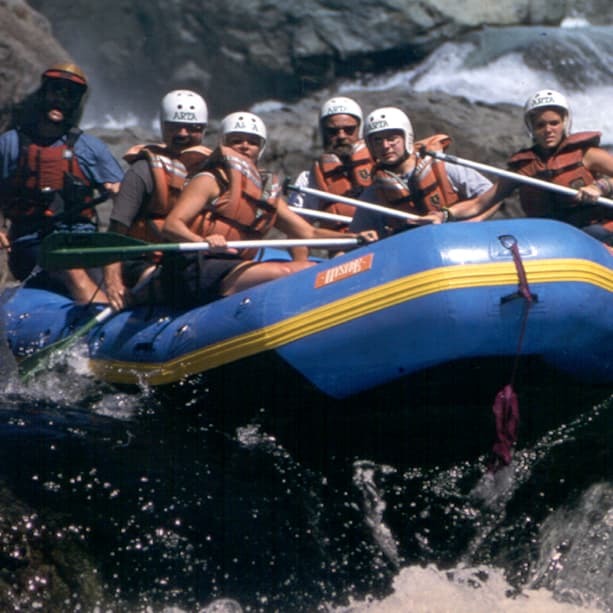 Our Bay Area rafting guides have a wealth of experience and knowledge of the area’s natural wonders. Their enthusiasm gets the kids really pumped up! And then they sleep well that night—after we set up camp along the river in a private campground under the stars. Later in the session, it’s off to the Monterey Bay Sanctuary for an adventure that’s chock full of wildlife living and playing right before our eyes—just beyond the edges of our kayaks, thanks to Kayak Connection of Moss Landing. The Monterey Bay Sanctuary has been called the “Serengeti of the Sea,” and the Elkhorn Slough is a peaceful, protected area where human explorers and seals, fish, sea otters, and birds can coexist in harmony. Our kids come to understand the immense importance of conservation efforts for the Bay Area’s thriving ecosystems and those around the world. 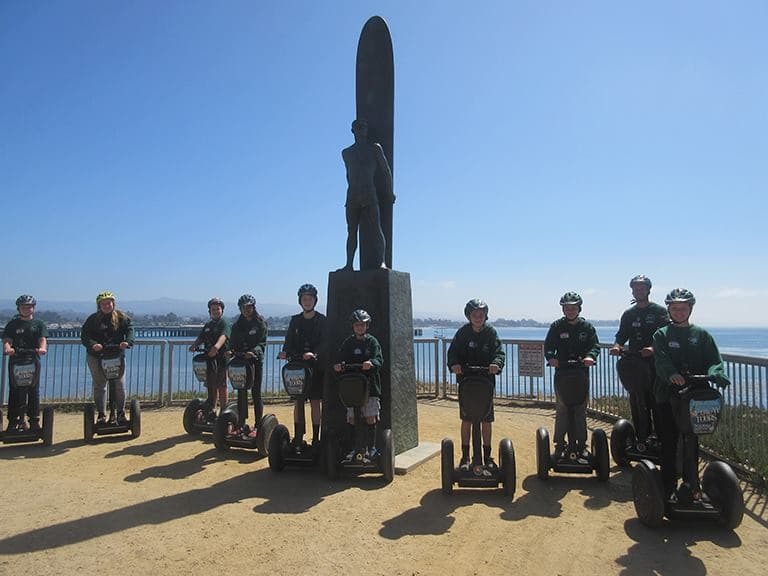 Campers also get a view of where the city meets the wild with a Segway Santa Cruz tour. Kids find the Segway ride to be natural and intuitive, so they’re free to focus on the amazing cliffside views and the unique experience of traveling as a group seamlessly through the environment. Many kids are already familiar with Santa Cruz—but not in this way. We visit the lighthouse and the Natural Bridges Beach and State Park. Some of the terrain is challenging, but after mastering river rafts and kayaks—and tight ropes in the sky!—the kids are more than ready for the Segway endeavor. Then, back at Kennolyn Camps, kids embark on The Great Adventure Mystery. We won’t say too much and spoil the mystery, but we can hint that the kids will have a chance to put their teamwork and adventure skills to the test. 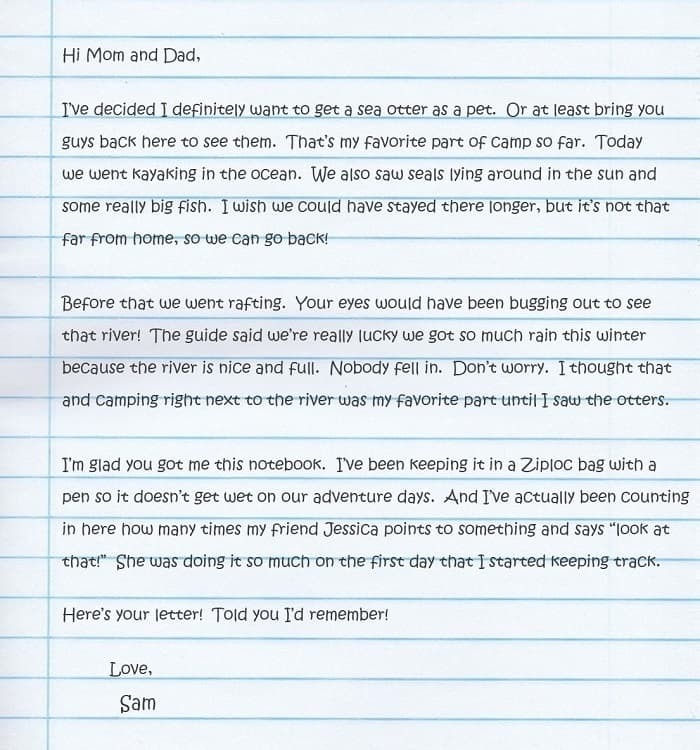 They’ll be hiking through our Santa Cruz Mountains, finding their way by compass, following clues, and solving puzzles. 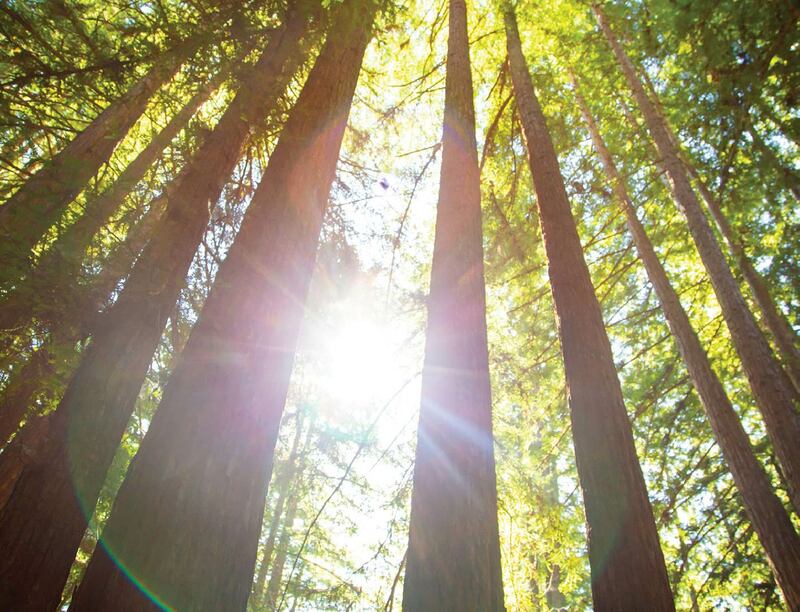 Just as they develop an interest in conserving the Bay Area’s incredible natural sanctuaries, activities like this one inspire campers to preserve Kennolyn’s memorable traditions. After a buildup of intensity over the session weeks, our Survival Workshop with Adventure Out arrives. It is the perfect way to bring together all of our experiences and skills from the other team adventure activities and to get seriously ready for the traditional Outpost adventure at the end of the camp session. We’ll learn how to build an emergency shelter, start a friction fire, and make the very most of the resources we have on hand and in the environment around us. Adventurous middle school and high school students are ready for a real test of their innovation and resourcefulness, and they find that here, deep in the wild woods, just a short way from the Bay Area’s city life. Adventure campers are still a part of the wider Kennolyn camp community and traditions during their two weeks, even as they jet off for unique expeditions around the Bay Area wilderness. It’s the perfect way for them to take a personal journey and build on their experiences of resilience, courage, and cooperation. Does this sound like it would appeal to your middle or high school kids? We’d love to share more details about the adventures our kids face or maybe connect you with a camper who has gone through this program and could share their story! So, reach out to us today.